This extra wide step and repeat banner not only provides you with a large photographic area, but the front loading graphic system means the base is hidden, giving maximum graphic exposure! 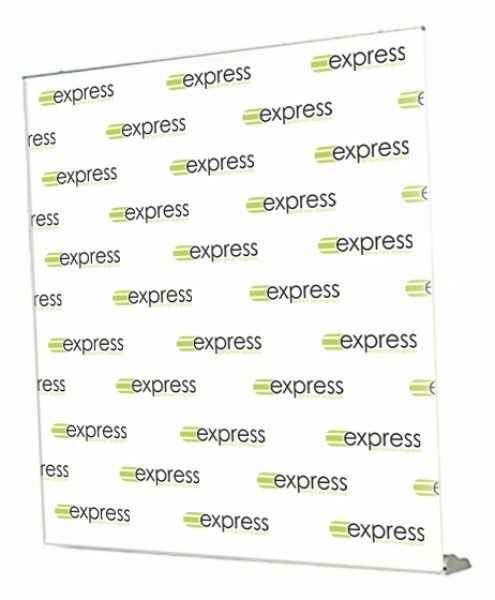 Assembled in minutes – ideal for step and repeat logo backwalls. 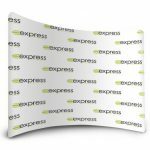 Looking for a step and repeat backwall that can be assembled in seconds? The step and repeat 2m wide banner is the ideal choice. 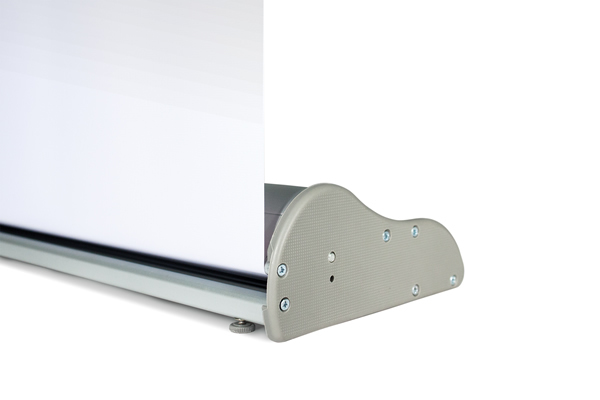 The simple roller mechanism means the the graphic can be pulled out from the base and assembled in no time. The 2 metre wide graphic provides plenty of branding area for your artwork – making an ideal step and repeat logo back wall. This step and repeat banner comes complete with a carry bag for easy transportation. Price exclude VAT and delivery.